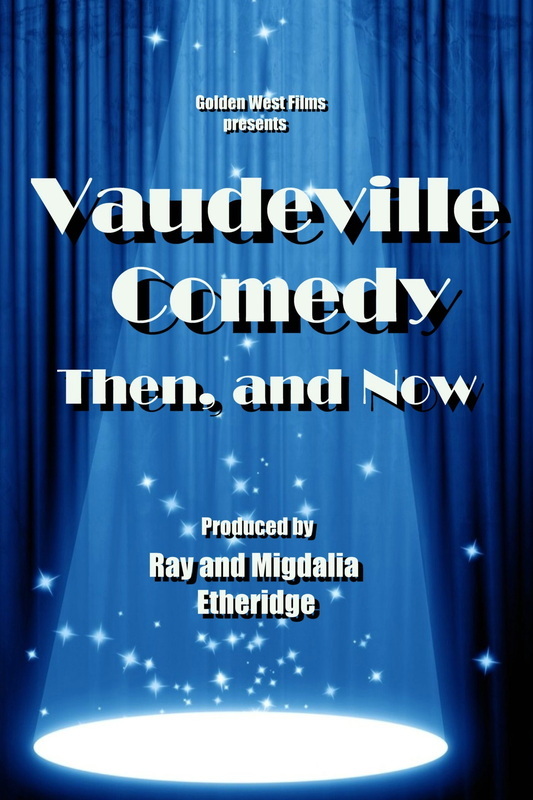 "VAUDEVILLE COMEDY, THEN AND NOW"
men and women of the vaudeville stage. Around the year 1900, in an era before movies or television, thousands of people escaped small apartments in big cities to see the amazing acts of vaudeville. Vaudeville was made of comedians, singers, dancers, musicians, and anyone else who could keep an audience’s interest for more than three minutes. Beginning in the 1880s and through the 1920s, vaudeville was home to more than 25,000 performers, and was the most popular form of entertainment in America. From the local small-town stage, to New York’s Palace Theater, vaudeville was an essential part of every community. Shows in vaudeville featured about a dozen different artists, or acts, at a time. The performers repeated their shows at least twice a day for a week, and then moved on to the next theatre. Vaudeville was tough on anyone working their way up the show business ladder. The pay was poor, the conditions were terrible, and the billing was never big enough. Still, performers kept at it, even if they had little to offer. The young George Burns, once stated that he was so lousy, that after performing his act, he would have to change his name to get booked into another theatre. Comedians were often the most popular, but good jokes were hard to find, and comedy acts were always the target of pirates. For many years performers had no way to protect their material. . . and good gags spread like bad news. There was a young comedian whose father regularly attended the opening show at the Palace Theatre. If any of the acts had new jokes, the father copied them down and wired them to his son. Little did anyone know that the best jokes at the Palace Theatre were also being told in Omaha, San Francisco, or wherever the son happened to be playing. as “The Thief of Bad Gags”, to which Berle responded, “Not true... I only steal from the best”. Eventually, motion pictures replaced live vaudeville, but ironically, it has been movies and television that have kept the spirit of vaudeville alive. Many of the sitcoms today are based on comedy material that was written over a century ago. Comedians have come and gone, but their comedy lives on, and on.